After being on the receiving end of Chinese censorship, I wonder if China’s ever-widening powers over free speech will even be discussed when Tony Abbott’s trade delegation arrives there next week, writes L.A. Larkin. On March 24, 2014 I was busy writing an action scene for my next thriller. My central character had just witnessed the horrifying assassination of a young girl in Afghanistan, brave enough to speak out against a drug-trafficking warlord. 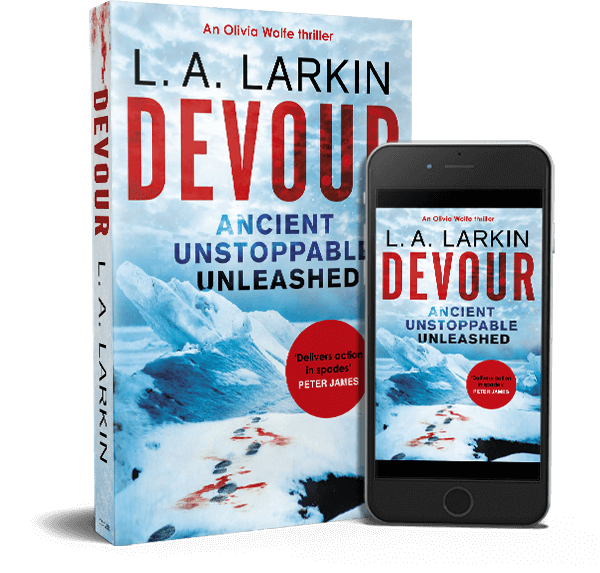 The phone rang and a senior editor at Reader’s Digest Australia informed me that my Antarctic thriller, Thirst, had been censored by their Chinese printers. Thirst, published in 2012 by Murdoch Books, was part of a Reader’s Digest volume of condensed novels destined for distribution in Australia, New Zealand, Singapore, Malaysia and India. Not, I might add, in China. China is where the books were being printed and the Chinese printers demanded that all references to Falun Gong be removed and that the word “torture”, as it related to a Falun Gong practitioner, had to be deleted. I was told the printers would accept the words “religious belief” instead of Falun Gong and “torment” instead of torture. But, of course, these are not my words. Such changes distort my opinions and the context of my story. Through a third party commercial enterprise China was attempting to use Reader’s Digest to affect opinion on the touchy topic of Falun Gong outside its own borders by deleting it from my book. I made the decision not to make the required edits and Thirst was dropped from the volume. The editor at Reader’s Digest sympathised with my decision and I recognised that she was caught between a rock and a hard place, with budget and time constraints. So imagine my surprise when I read an article in The Sydney Morning Herald on April 2, 2014 by Nick Galvin in which the managing director of Reader’s Digest Australia, Walter Beyleveldt, flatly denied there had been any censorship. I had assumed that in Australia, and other countries in which we are not arrested, tortured and imprisoned for having views that differ from our leaders, book publishers robustly resist censorship, especially extraterritorial censorship. Is the profit motive so important (and printing in China so inexpensive) that Reader’s Digest effectively cedes editorial control to the printer? They are not alone, of course. Bloomberg China was recently accused of repressing investigative reporting regarding corruption among the Chinese leadership for fear of damaging their business interests there. Google suffered from years of battling China’s censorship laws and has been criticised for capitulating. But in both cases the product or the story was targeted at the Chinese market. My novel in the Reader’s Digest volume was not. In our interconnected globalised world, in which publishers outsource to the cheapest provider, does this mean that China’s power to censor free speech, anywhere in the world, is far greater than we might imagine? I never thought that as a fiction author I would find my work being censored. Nor, it seems, did Reader’s Digest. Their senior editor told me she only knew of it happening once before and that was for a non-fiction book by Sir Edmund Hillary that mentioned Tibet. As a result of my experience, I now realise how important it is for writers, authors, their agents and publishers to be aware of the ramifications of printing in countries where freedom of speech is controlled. We owe it to our readers who want to know that the book they have just purchased reflects the opinion of the author and hasn’t been tampered with for political reasons. What has happened to me demonstrates the insidious influence of globalisation and the triumph of commercial interests on freedom of speech. China is a cheap place to print, but it comes at a price. As Tony Abbott’s trade delegation arrives in China next week I wonder if China’s human rights violations and ever-widening censorship powers will even be discussed. As I return to writing my next novel, and think about the Afghani woman in my story who dies because she tries to tell the truth, I have to ask, what price freedom of speech? 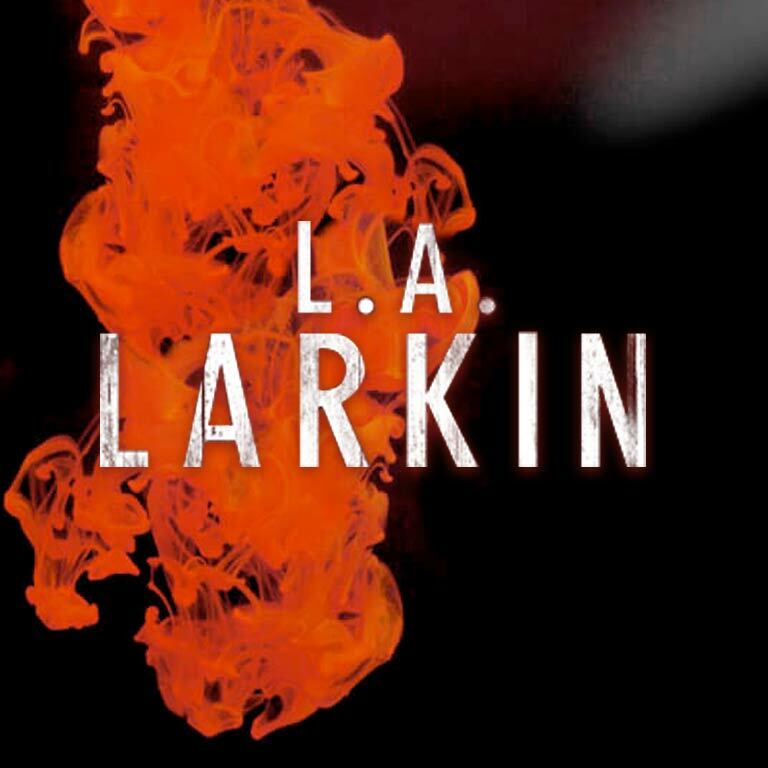 L.A. Larkin is an Australian crime fiction and thriller author.